Hi, guys! Welcome back to my blog. 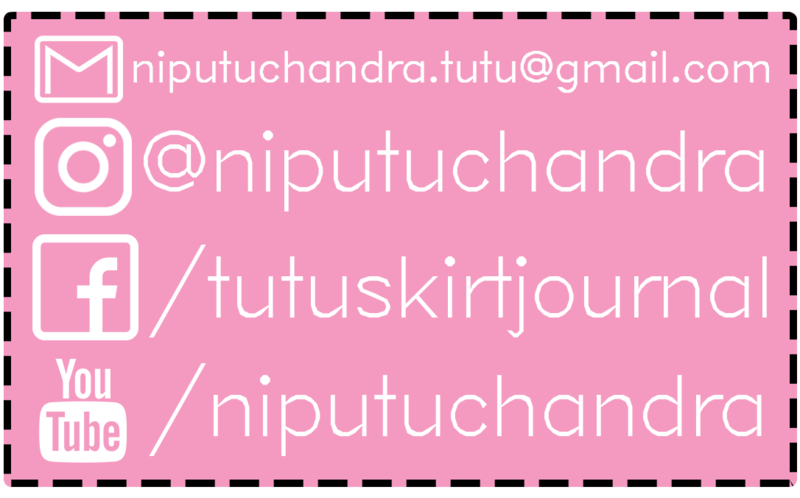 It's been a while I have not published anything on my blog. I've been busy with two things when I'm away; graduation (which I already did in December 2018, hooray!) and growing my Instagram page. Anyway, don't worry! I'm gonna continue writing on my blog and there are a lot of things coming this year! I'm so excited! But first of all, let me start 2019 with a monthly makeup collaboration that I used to join which is held by BEAUTIESQUAD. 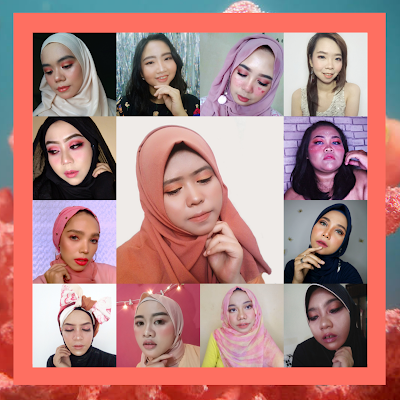 This month's collaboration called "Color of The Year 2019 Makeup Collaboration; Coral Color Makeup Collab". 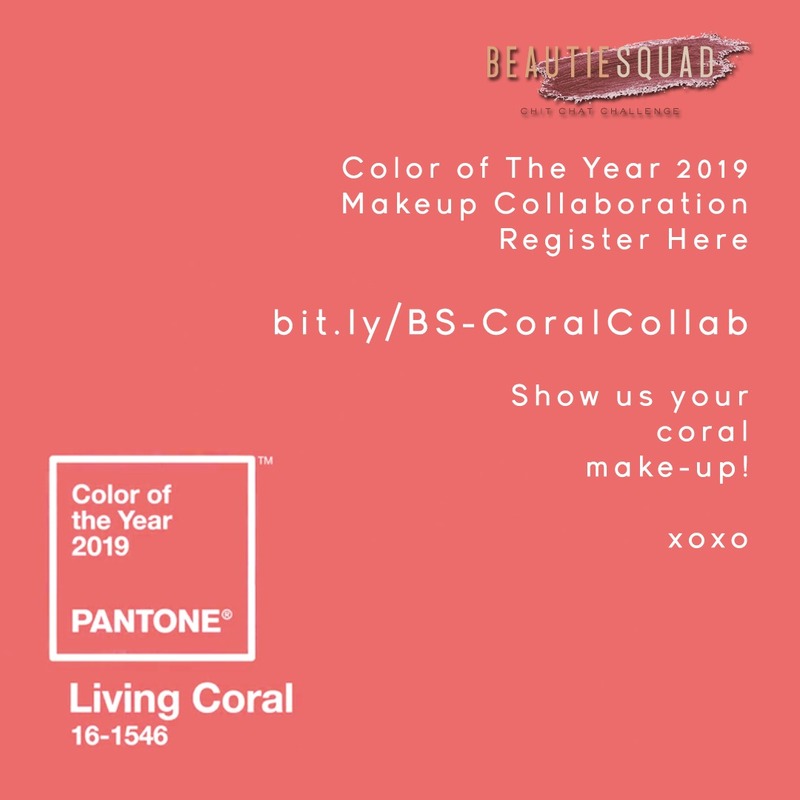 Living Coral, that's what the color of the year called. It provides comfort and spirit that will hopefully give positive effects in our fast-changing environment. The color was chosen due to the emerging development of digital technology and social media while we, as a human being, keep seeking authentic and deep experiences. Moreover, in a press release, Pantone said that the color symbolizes optimism and joyful which a feeling that people might be craving in today's life (sources). Based on my experience, this statement is true since people are getting addicted to their phone and social media and making them more insecure by comparing their life with other's people perfect social media life. Therefore, I hope Living Coral will bring more positive impacts to our everyday life. 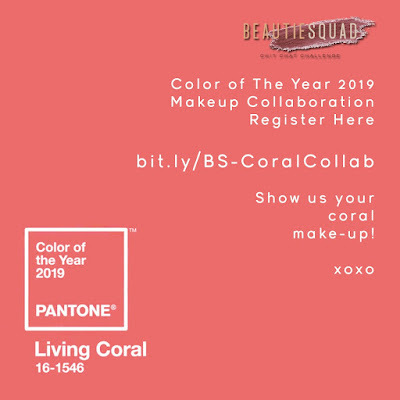 Enough blabbering about the living coral, now let's see all participants makeup! What do you guys think about the makeup? 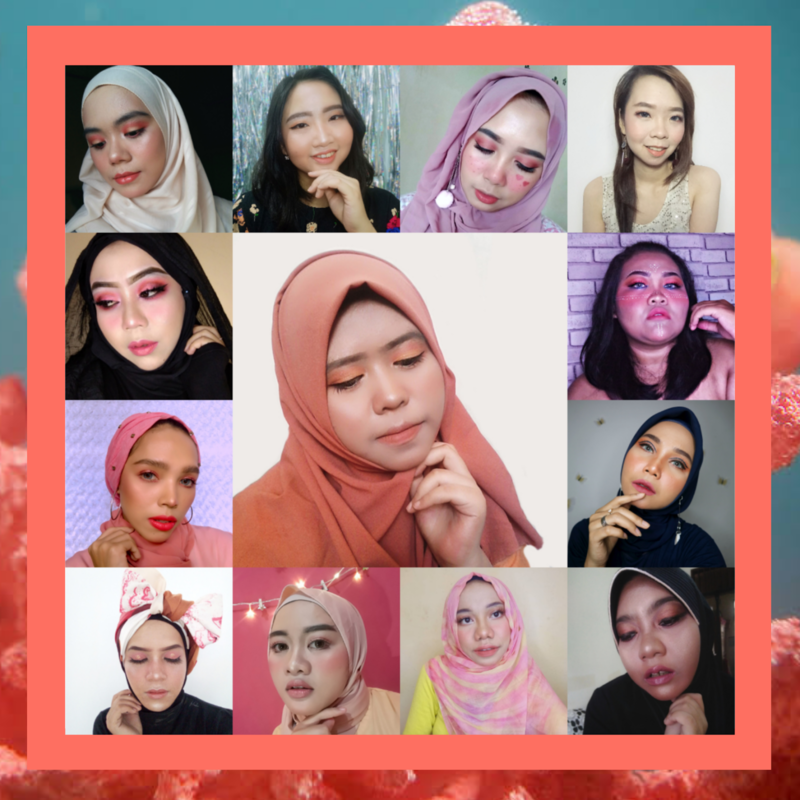 I personally love all makeup created for this collab. Let me know what you think in the comment section. How pretty Melissa is! Don't forget to check her blog! 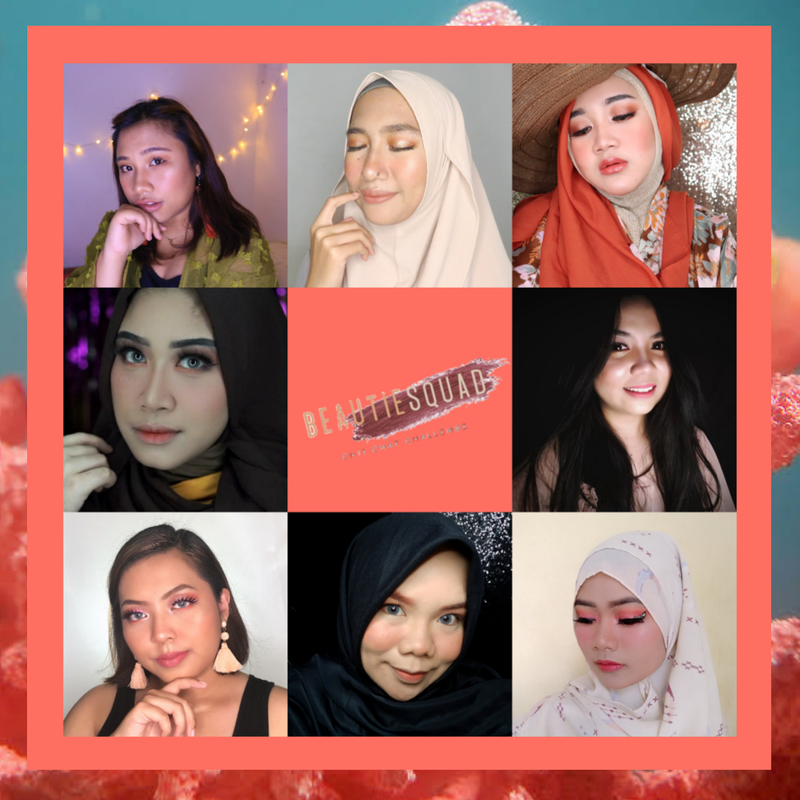 Now, let's talk about the makeup look that I created for this makeup collab. 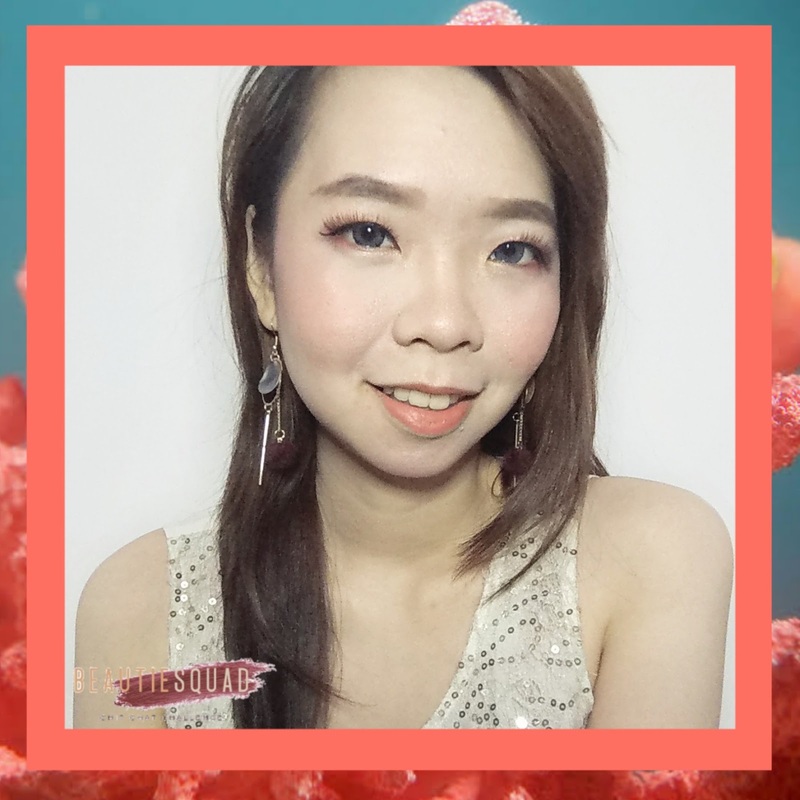 The makeup look I created is highly inspired by the color itself, Living Coral. Hope everyone can feel the Living Coral on my makeup look! I try to gather all my eyeshadow palette and looking for the color since I am afraid that I do not have one. 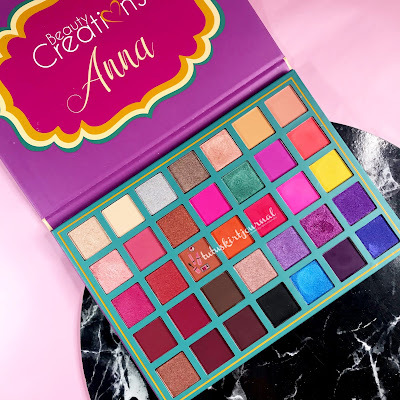 Thankfully, early this year, I just bought one colorful palette from Beauty Creations which is the Anna Eyeshadow Palette. It is a super colorful palette with good pigmentation, easy to blend and of course affordable! I was shocked when I use this palette since I am not really impressed with my first eyeshadow palette from Beauty Creations (which was the Cali Chic and Cali Set) because this palette has really good pigmentation while it doesn't feel chalky at all like the first two palettes the I have. Another surprising thing from this palette is the price. 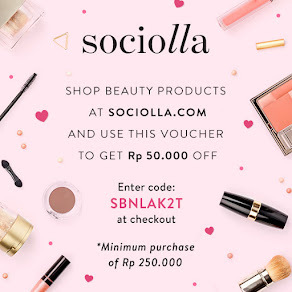 I bought mine from discountbeautyboutique.com.au, which is one of my favorite online store in Australia, with only AUD 30 or approximately 300.000 in rupiah! 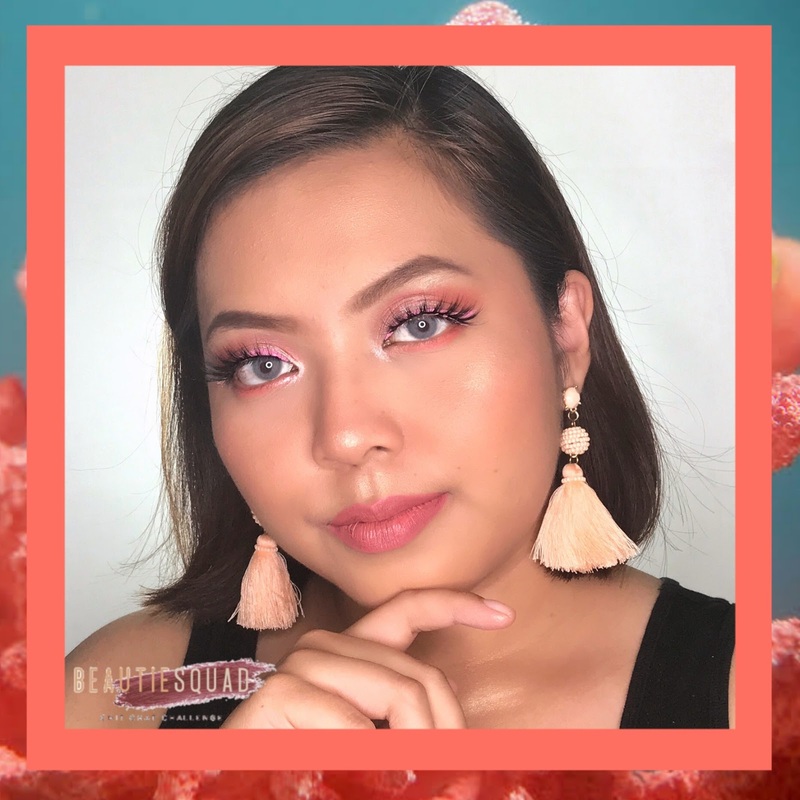 Besides this beautiful eyeshadow palette, I also use other products for this makeup look. 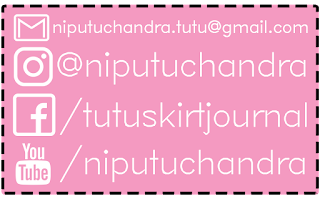 Anyway, thanks for visiting my blog and I hope you enjoy the journey on my blog! Yeay.... congrats kak tutu for the graduation!! 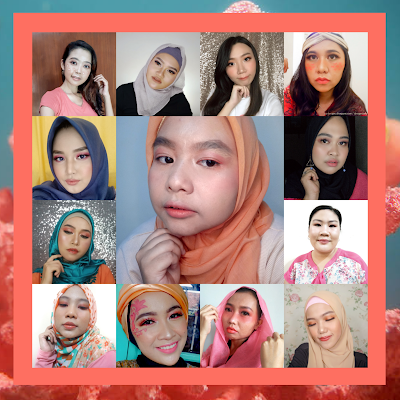 Selalu suka sama makeup kak tutu.. alus bener..